Academic Appeal Petitions are the way you can appeal a college rule related to registration or graduation. There are many rules you can appeal, and a few rules that cannot be appealed. In order for an appeal to be heard, there must be an extenuating circumstance that has prevented you from completing the college requirement you are appealing.  Please note: According to Buffalo State undergraduate catalog, "Students should not request a waiver of any regulations without strong evidence to justify the waiver." Therefore, petitions will only be accepted if official documentation of extenuating circumstances (i.e., strong evidence) is attached to the petition at the time of submission.